Jenny always enjoyed being creative and its pursuit took her in many directions. In the early 1970’s she trained as a teacher specialising in needlework and textiles and worked in primary schools in the U.K. 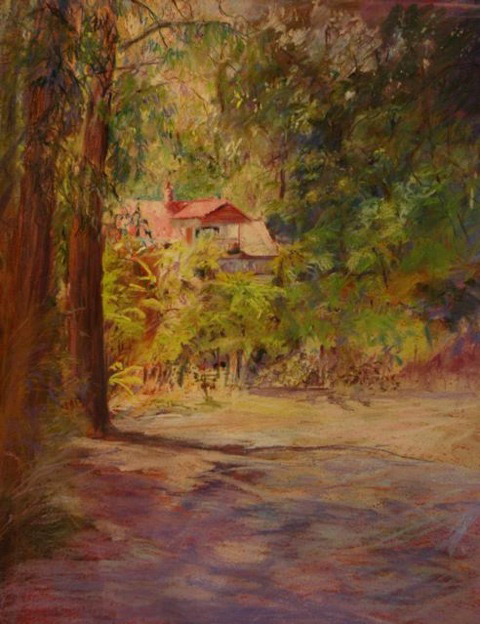 In 1990 she emigrated to Australia and moved into graphic art and illustration and completed an Associate Diploma of Computer Aided Art and Design in 1995 and a Diploma of Art/Design in 1998. 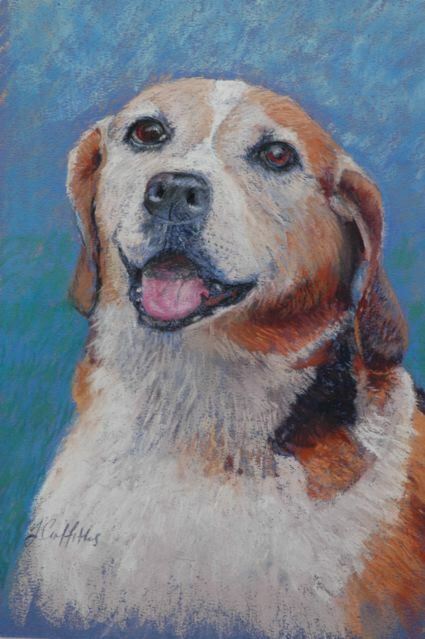 She spent two years with Janet Mathews who introduced her to pastel painting, this began her love of this medium. She continued with classes with Barbara McManus, Heather Peberdy and Joseph Attard and has attended many workshops. In 2010 she received “Best in Show” at the PSV Annual Exhibition with her painting “Into the Sun”. 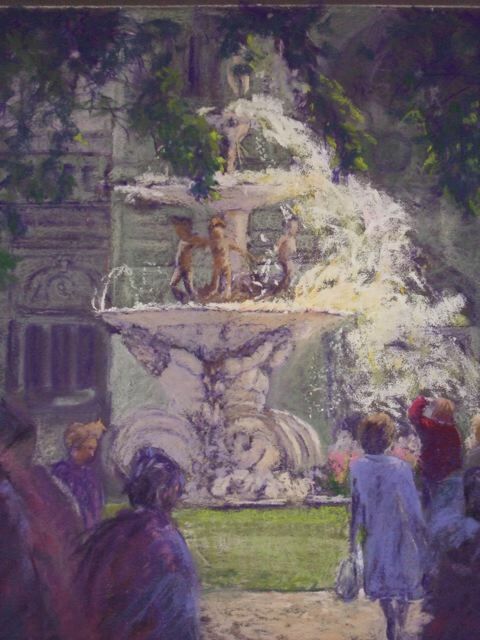 She is a member of Ringwood Art Society, AGRA and PSVA where she is an active member of the Committee.